Peter studied architecture at the University of Bath and Oxford Brookes University, where he was awarded the Reginald Cave Prize for best ‘major study’ thesis. 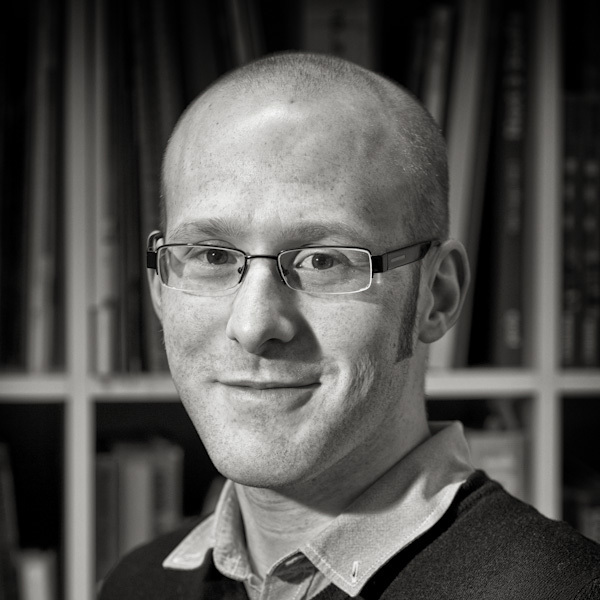 He joined Design Engine in 2008 and qualified as a chartered architect in 2012. 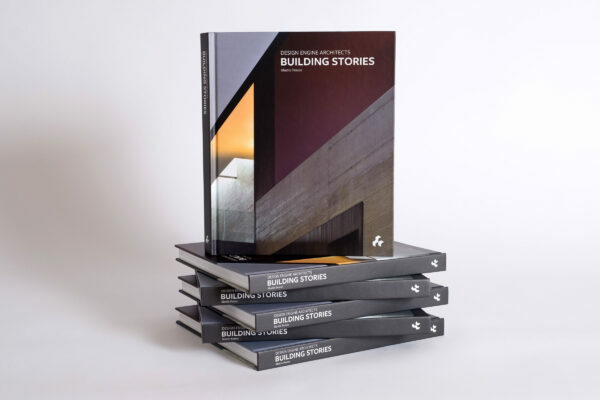 Peter has gained experience in the design and delivery of complex and high quality buildings, notably the new library and teaching building project at Oxford Brookes University, a project of considerable scale, complexity and design ambition. Peter’s role has included the design development of the project’s façades from concept through to completion, in close coordination with the design and construction teams. Peter is currently one of the site architects, working with the construction team to successfully deliver the project. Peter performed a senior role in the team developing the design of the Oxford Brookes University colonnade building to tender. Comprising commercial and medical facilities, the building forms one edge of the entrance piazza to the new library building. 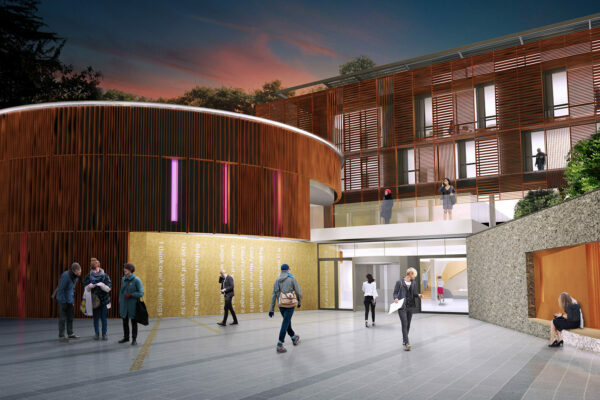 Other project experience includes design of an interiors project for Friarsgate surgery, and contribution to competition entries, including the competition winning science building at Charterhouse School. Peter has keen interests in sustainability and nature. During his Diploma this was developed in design and written theses, suggesting the relationship of cultural and natural influences in landscape to be of particular relevance to architecture and sustainability.